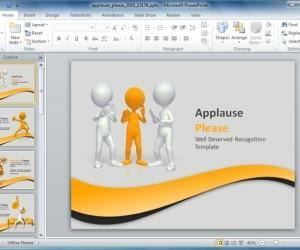 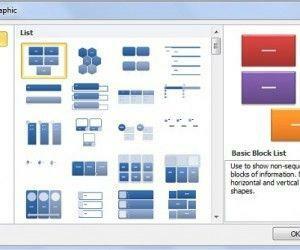 Learn how to use animation in PowerPoint to make realistic and live PowerPoint presentations with nice graphics. 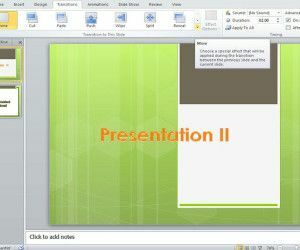 You can download animations for PowerPoint or get access to thousands for animated PowerPoint templates and backgrounds like those provided by Presenter Media. 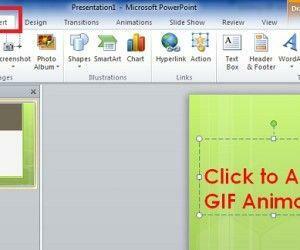 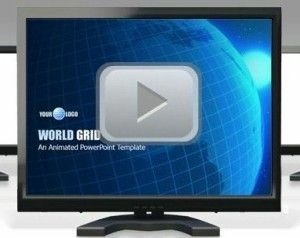 You can download high quality images and video presentations for PowerPoint to make awesome slides.